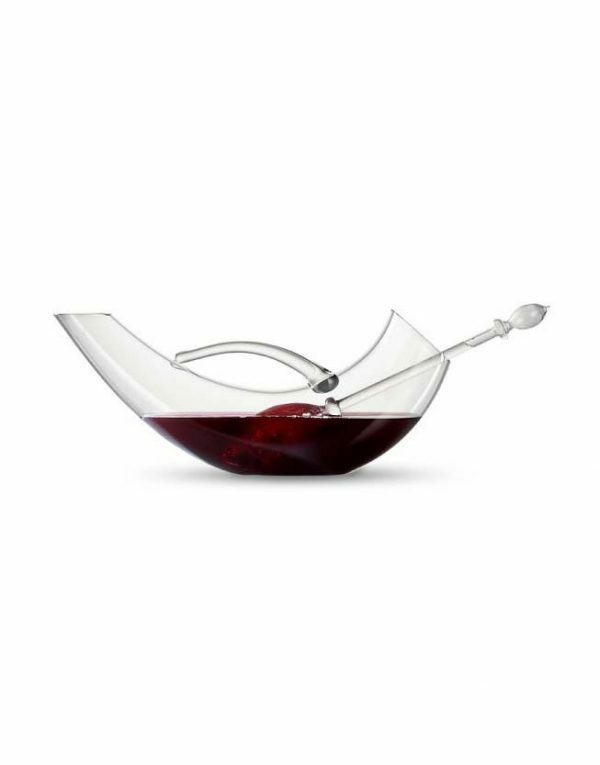 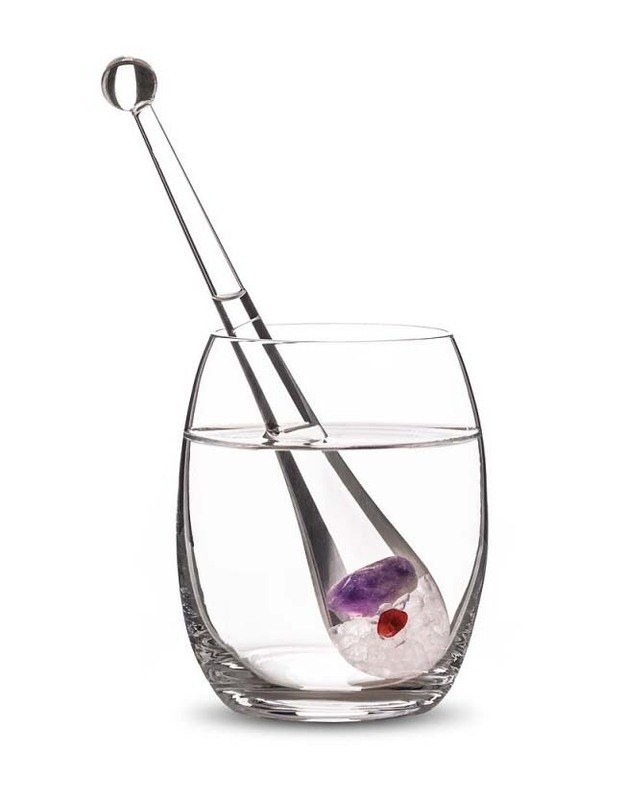 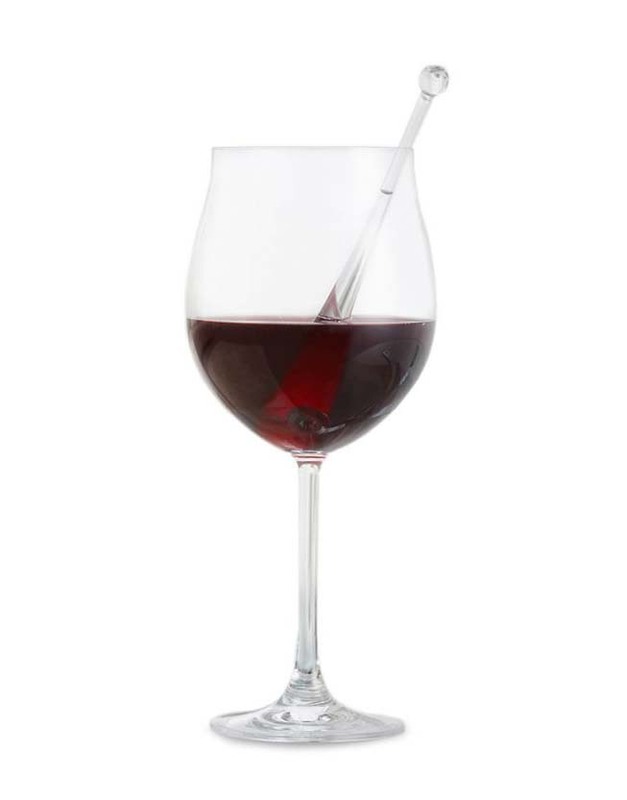 Vitalizing wine on-the-go, in a restaurant or your friend’s house, the Gemstone Droplet is a fantastic conversation starter. 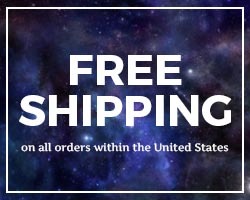 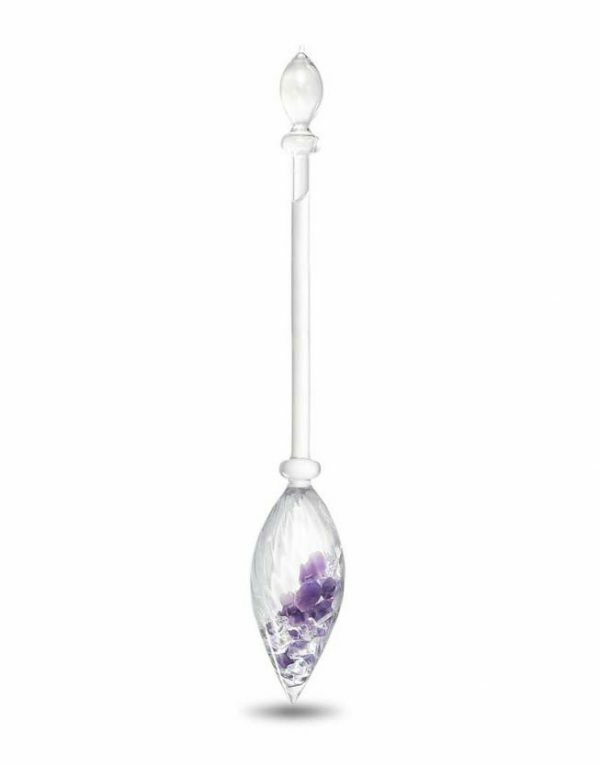 The handcrafted Gemstone Droplet is a mini version of our Gemstone Vial, filled with clear quartz, a fiery garnet, and an exquisite amethyst. 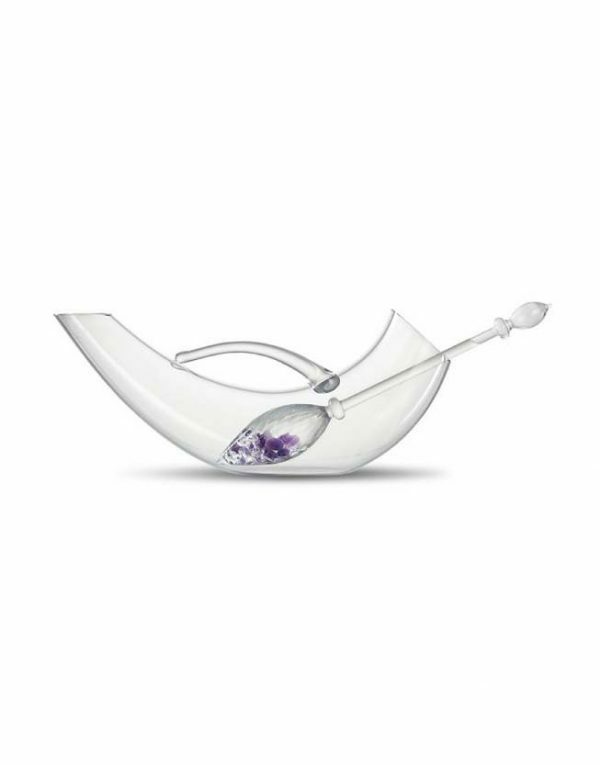 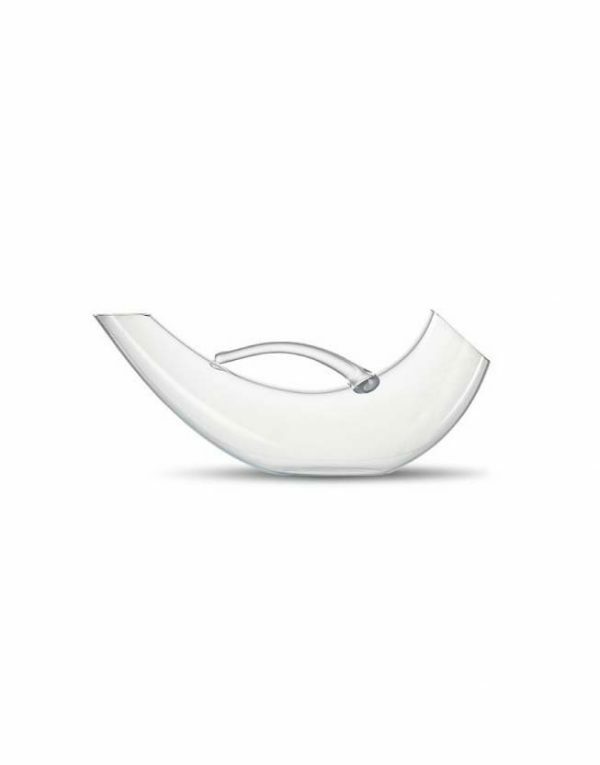 Its water drop design is eye-catchingly elegant. 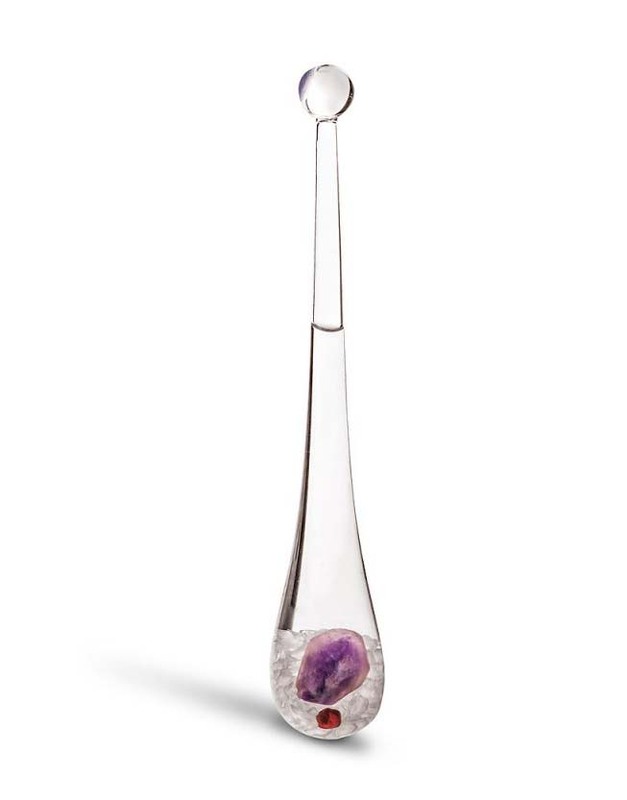 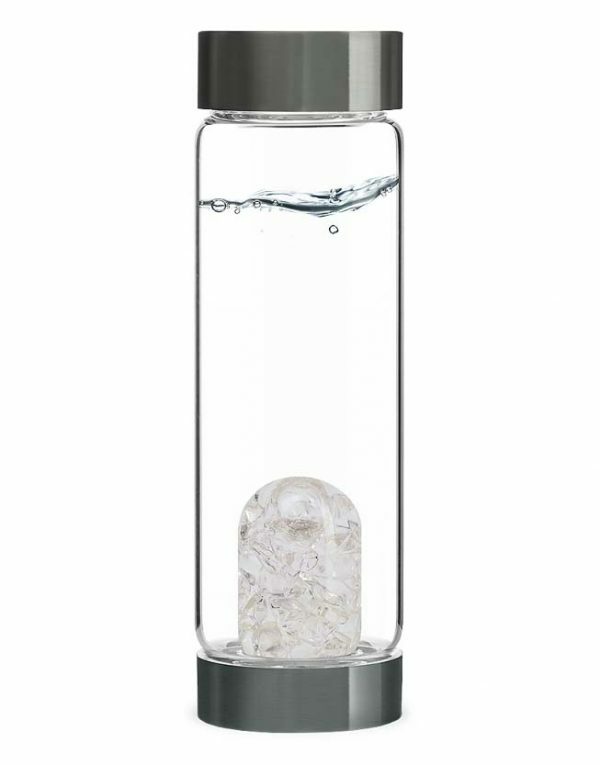 To ensure that GemWater and wine lovers have their personal Gemstone Vial at ready in their bag, the Gemstone Droplet comes with an exquisite leatherette case.